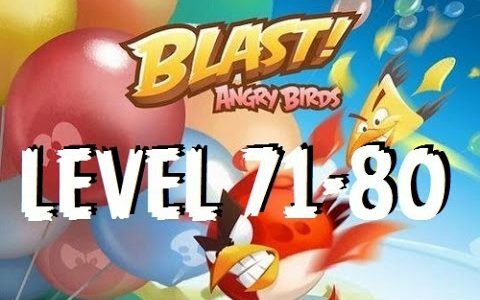 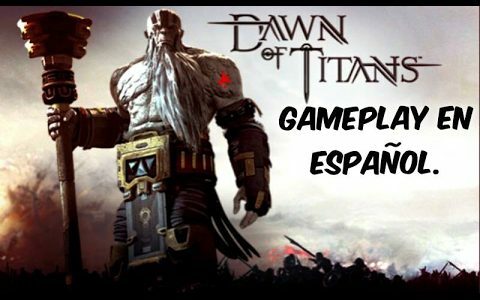 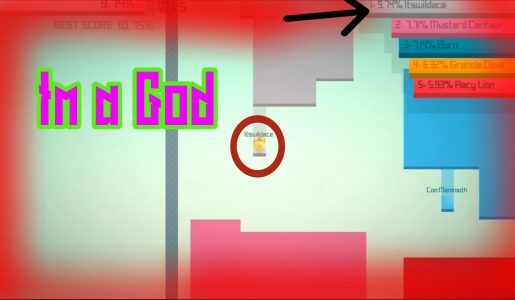 If you want to enjoy game play or capture, or want to cheat or hack, please watch this video. 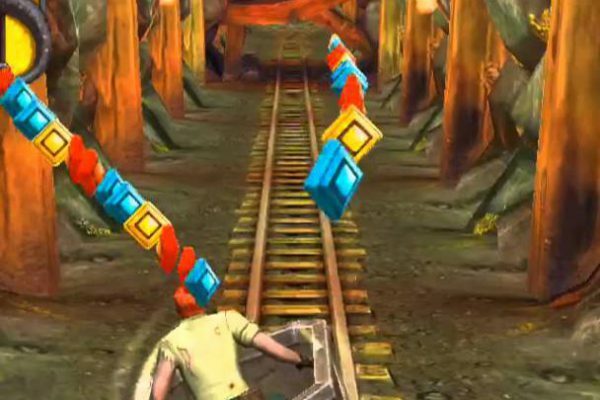 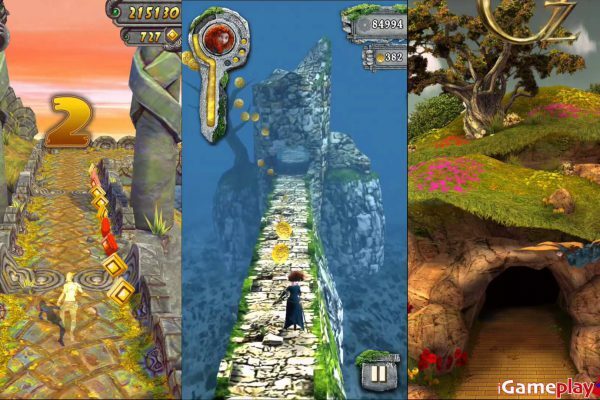 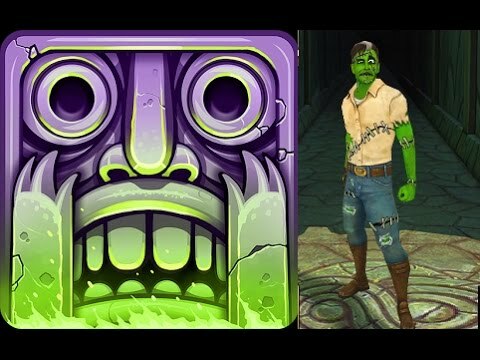 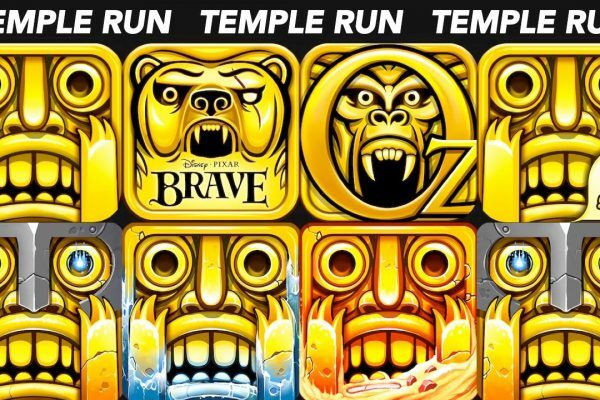 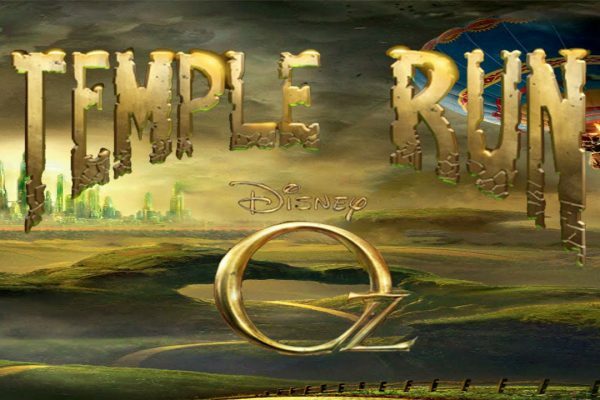 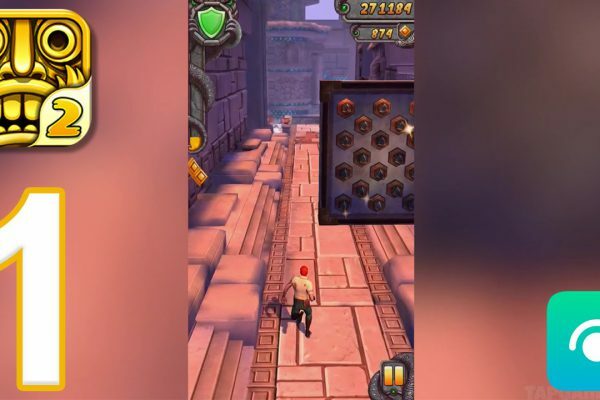 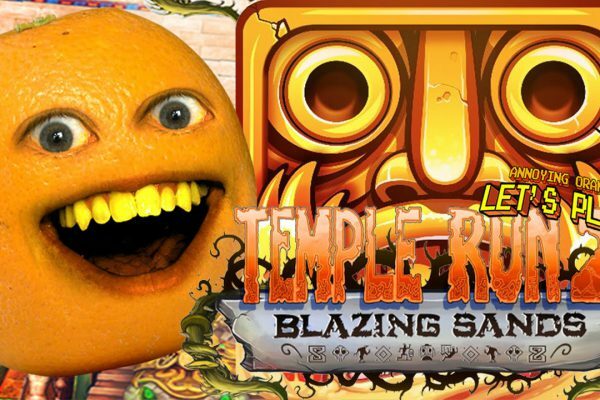 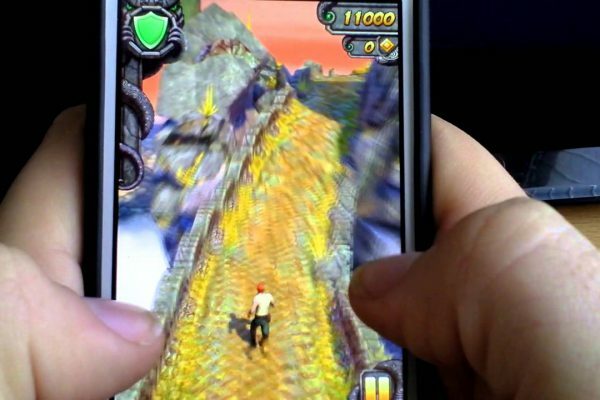 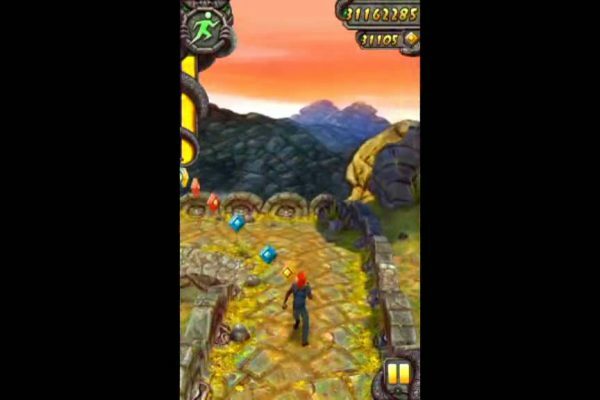 The Ultimate Temple Run showdown is here! 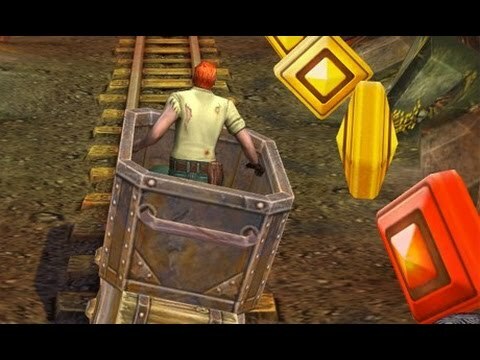 Today we bring to you clips from the best infinite runner game series ever made for the mobile platform!